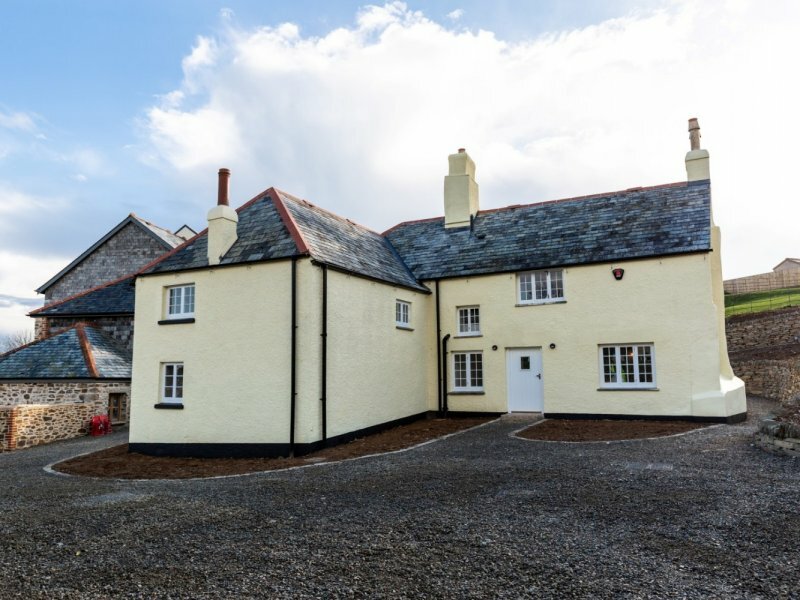 At Fred Champion, we pride ourselves on delivering our projects within budget and on time and have never in the 32 years of the business missed a house handover or completion deadline. 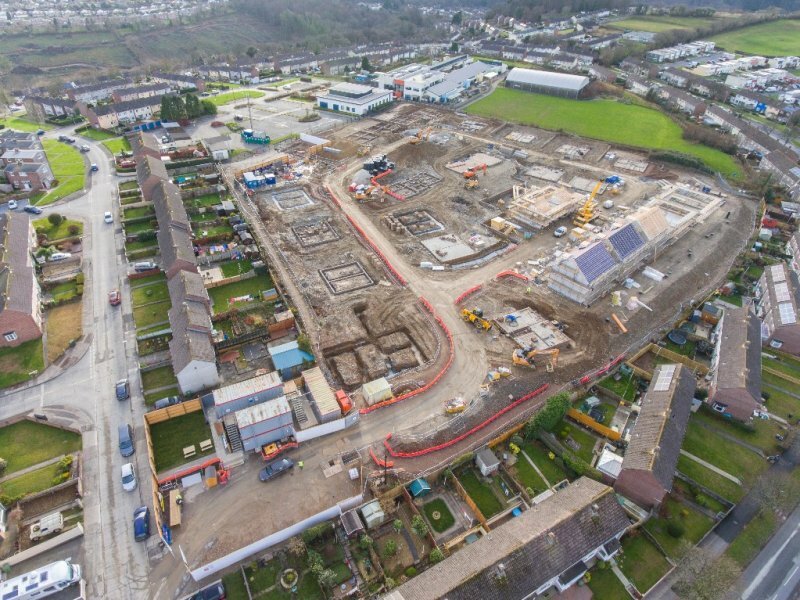 We have the resources available to give any site an increased labour and plant resource to hit deadlines. 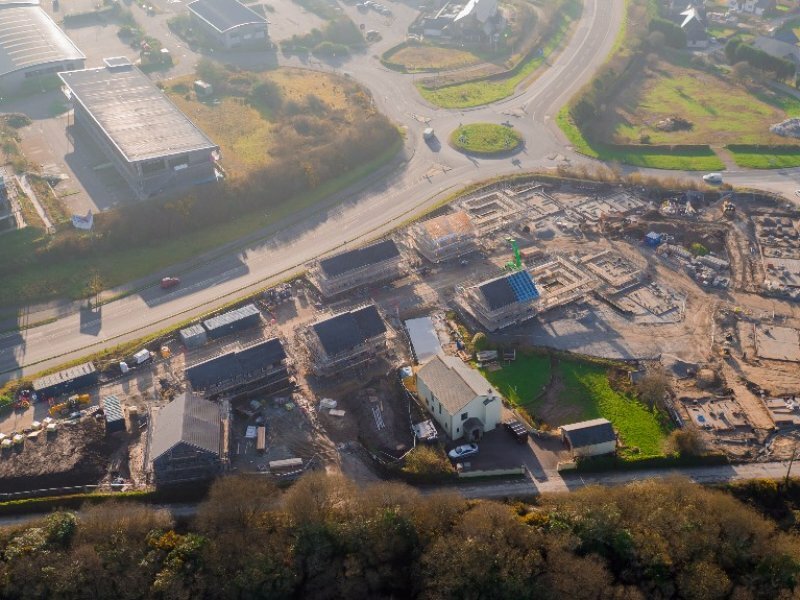 Please see some of our past projects from either groundworks, scaffolding, insitu-concrete or bulk excavation. 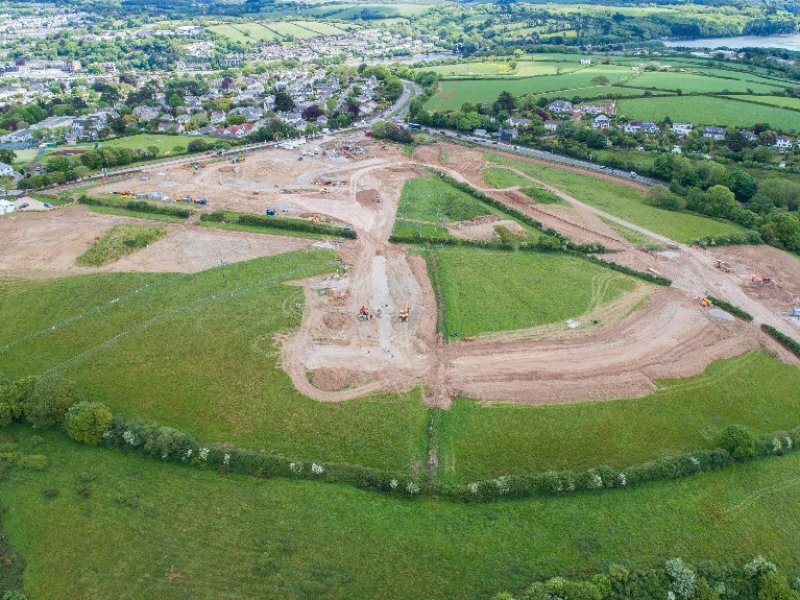 Bittleford Barns in St Mellion was bought by Fred Champion Groundworks in 2015. 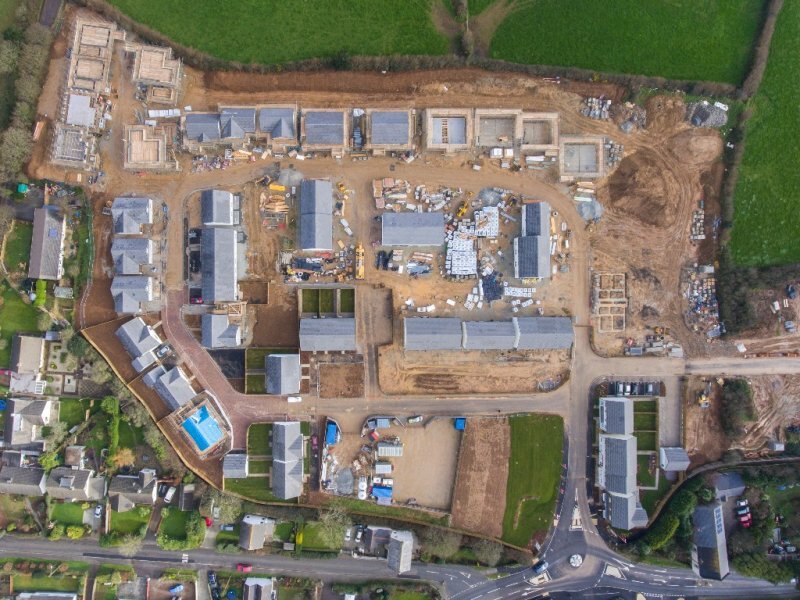 A stunning collection of beautifully designed 3, 4 & 5 bedroom contemporary new homes in Cranbrook New Town, Exeter. 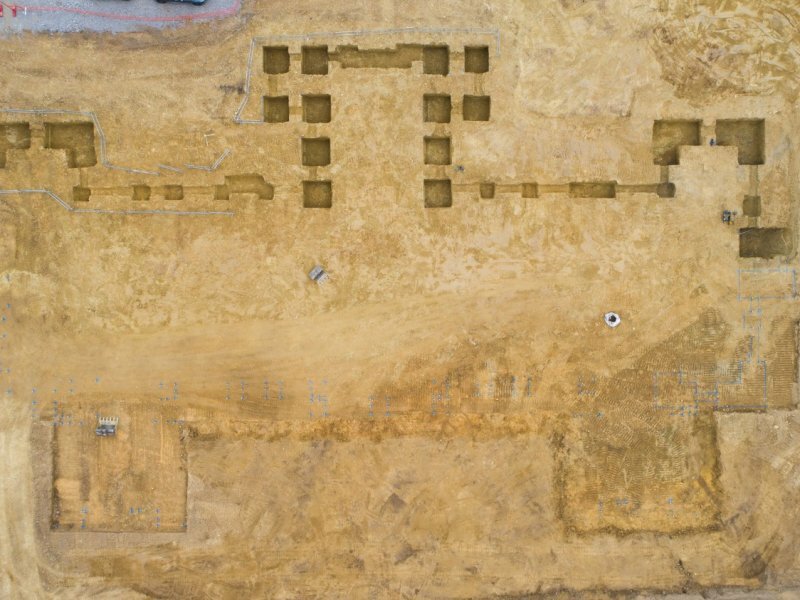 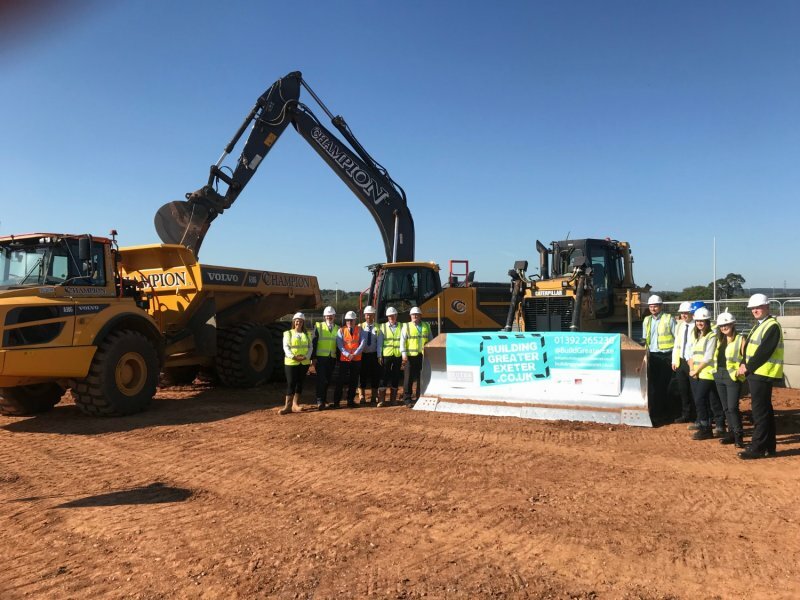 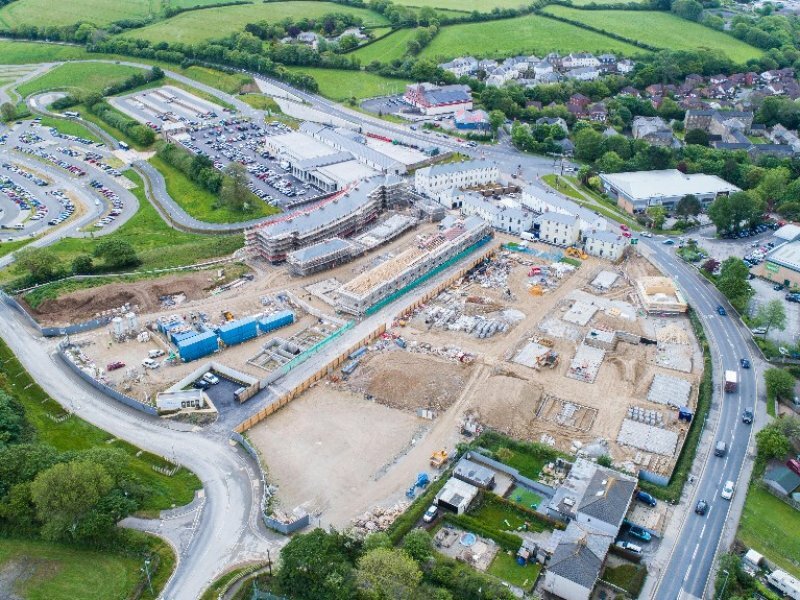 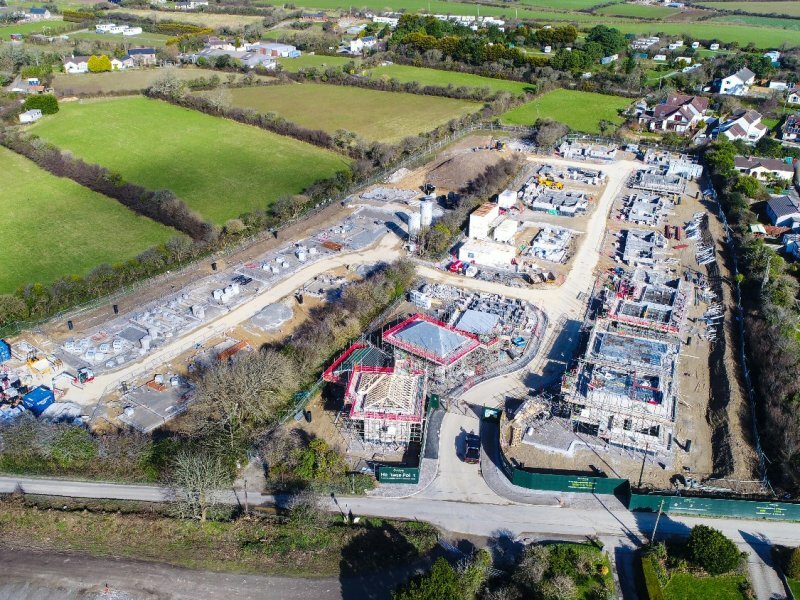 Fred Champion Groundworks are delighted to have secured and now started work on the Copperfields development for its new client, Persimmon Homes Cornwall. 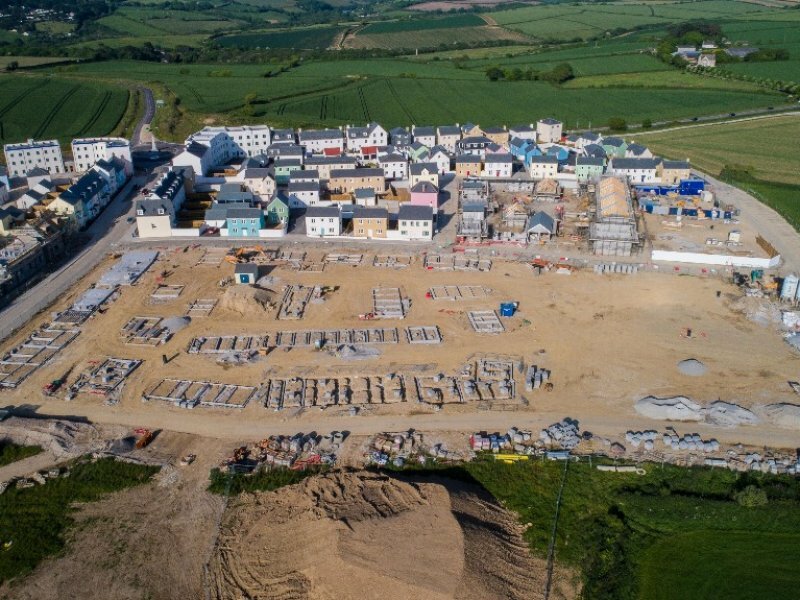 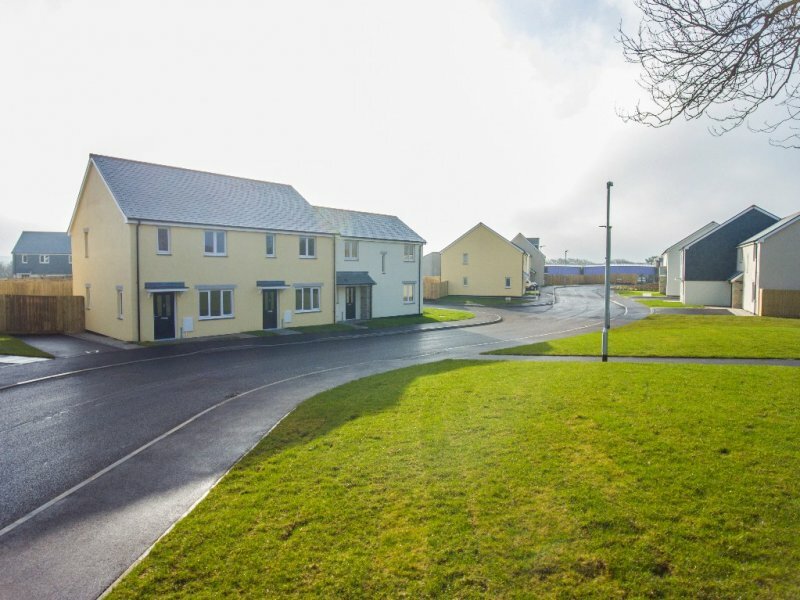 Fred Champion Groundworks completed in February 2017 a 40 dwelling housing scheme at Camelford in North Cornwall for Gilbert & Goode which commenced February 2016. 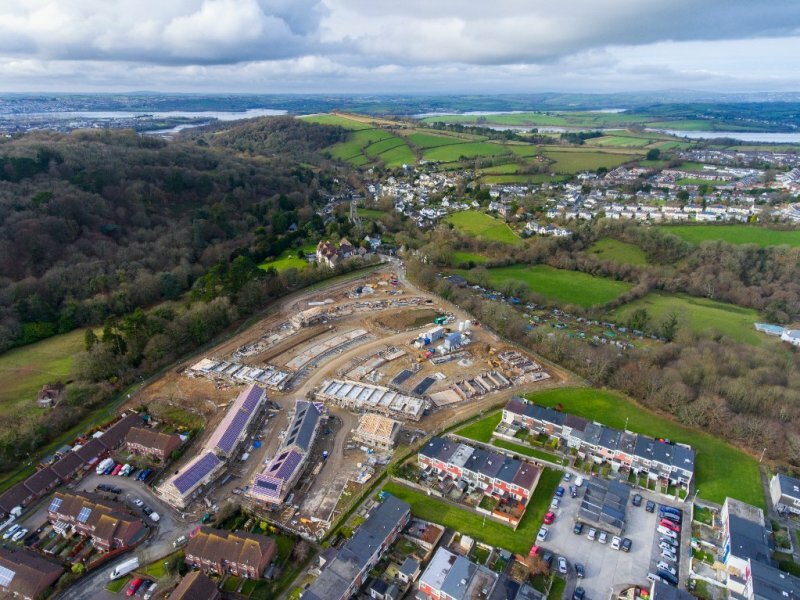 Re generation of an old school site, providing 67 much needed affordable homes to a very populated part of Plymouth. 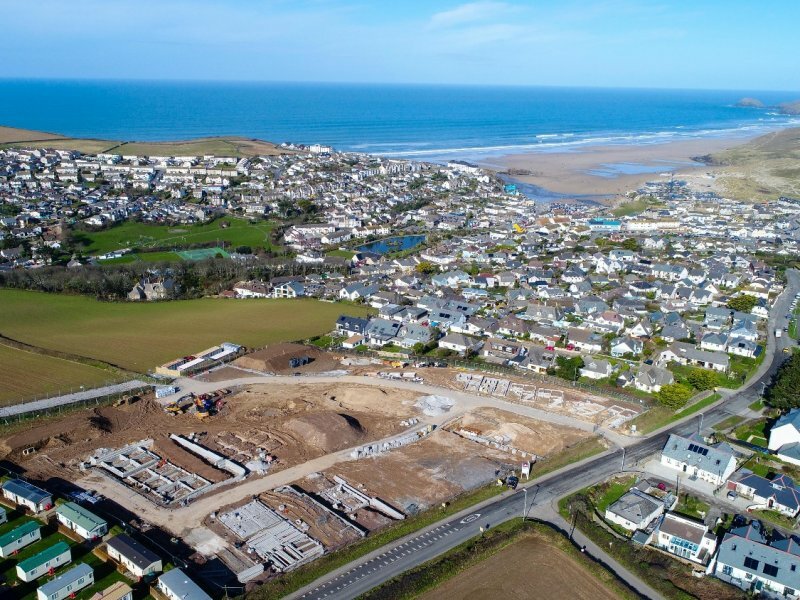 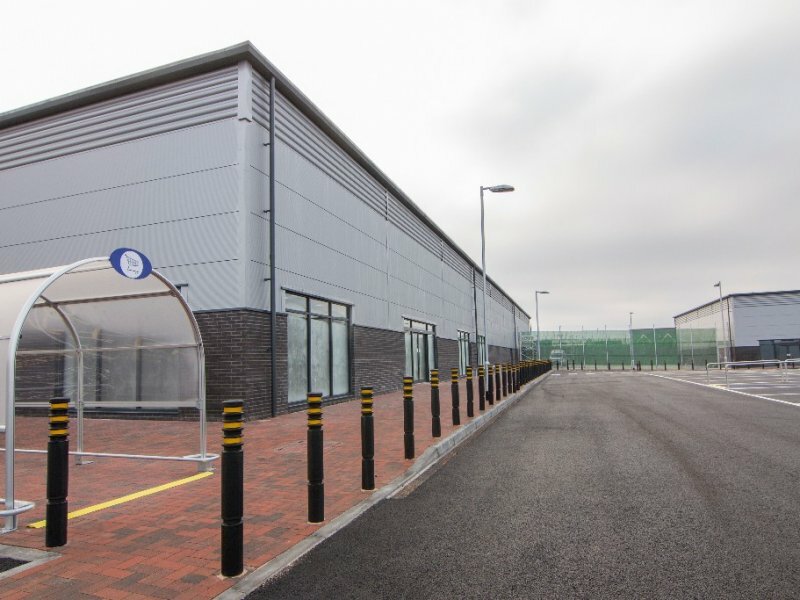 Fred Champion Groundworks recently completed the Groundworks for the new Binhamy Retail Park, Bude for Mi-Space (UK) Limited, part of the Midas Group.